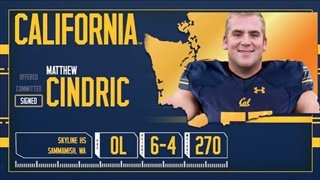 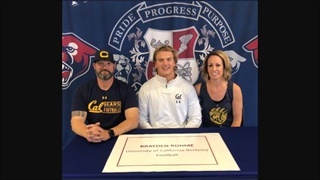 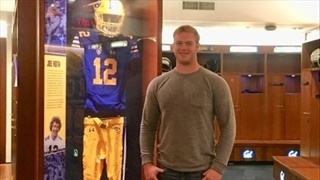 In the next of our series of player-written stories, Perry High School offensive lineman Brayden Rhohme talks about what made Cal the perfect choice for him and what he's looking forward to in coming years. 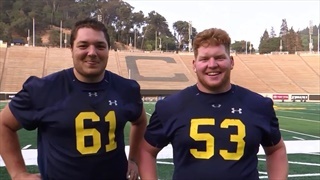 Although group faltered a bit against Colorado, things are not hopeless given Greatwood's proactive planning. 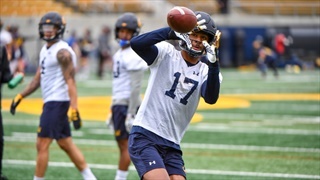 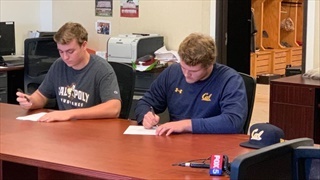 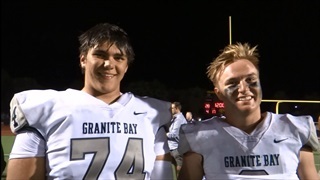 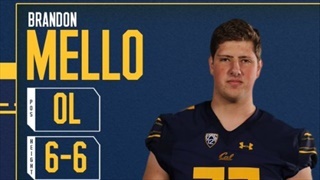 Ever since camping at Cal, appropriately named 6-7/290 Oaks Christian (Thousand Oaks, CA) High School offensive tackle Cal Frank could see his future in Berkeley. 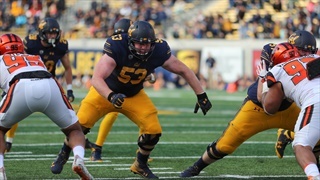 Versatile freshman lineman trying a new position. 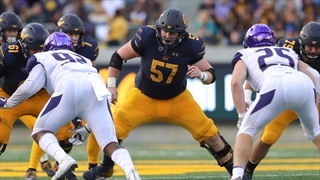 Bears like his progress.